Arkansas will wrap up its current two-game home stand on Saturday. The Razorbacks are set to welcome LSU to Fayetteville. Arkansas is currently 10-4 on the season and 1-1 in the SEC. The Hogs are coming off a six-point loss to Florida on Wednesday. LSU is 11-3 and 1-0. The Tigers opened SEC play Tuesday with nine-point victory over Alabama. 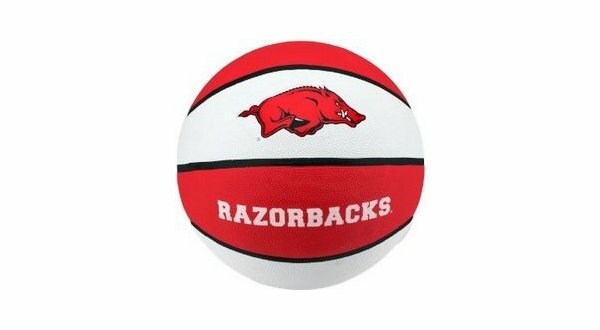 Tip-off at Bud Walton Arena is scheduled for 5 p.m. Saturday's game can be seen on the SEC Network.